The Bible Society of Israel is making the Word of God available and accessible to everyone in Israel and is engaging Jewish people with the life-changing message of Salvation. For many people, reading and understanding the Bible is fairly straightforward. However, ancient Hebrew is very different than the modern day language, which makes the Bible a baffling, unapproachable text for Israelis. The Bible Society of Israel is bringing the Word of God to the people of Israel by producing and distributing relevant Scriptural resources and tools that explain Salvation and faith in Jesus. They are translating the New Testament into Modern Hebrew and the other languages of the nation in order to bring the Bible to all of the people groups within Israel. The Bible Society of Israel is also making an impact through The Bible Experience and Media Center, which displays copies of ancient Bibles and provides the history of the Bible’s development and distribution throughout the world. 100% of your gift goes directly to The Bible Society in Israel . The Bible Society of Israel is making the Word of God available and accessible to people in Israel, in their native languages, from their strategic location in the heart of Jerusalem. 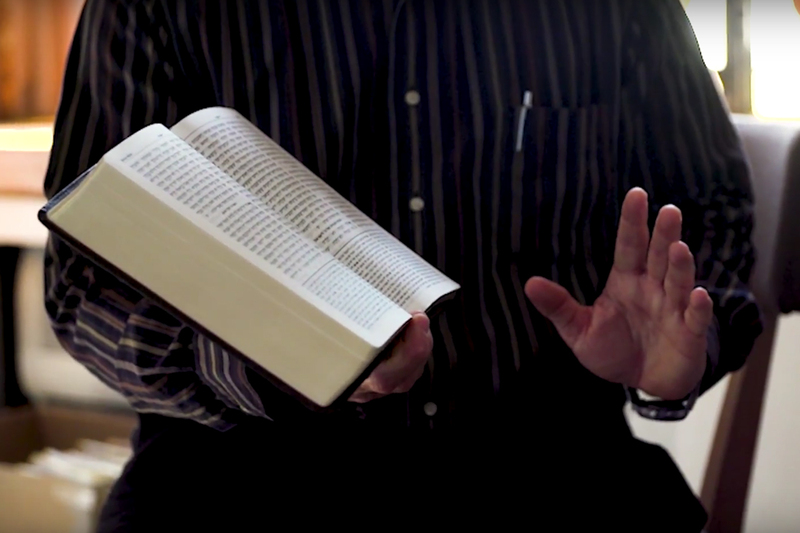 Not only are they bringing the Bible to society, but they are also encouraging growth in the Body by providing study and outreach resources for believers. The Bible Society of Israel is part of United Bible Societies (UBS), a worldwide fellowship of 145 Bible Societies that operate in over 200 countries and territories throughout the world.